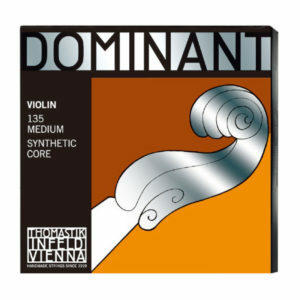 Hidersine 3v Violin/Viola Rosin is the choice for many popular players worldwide. 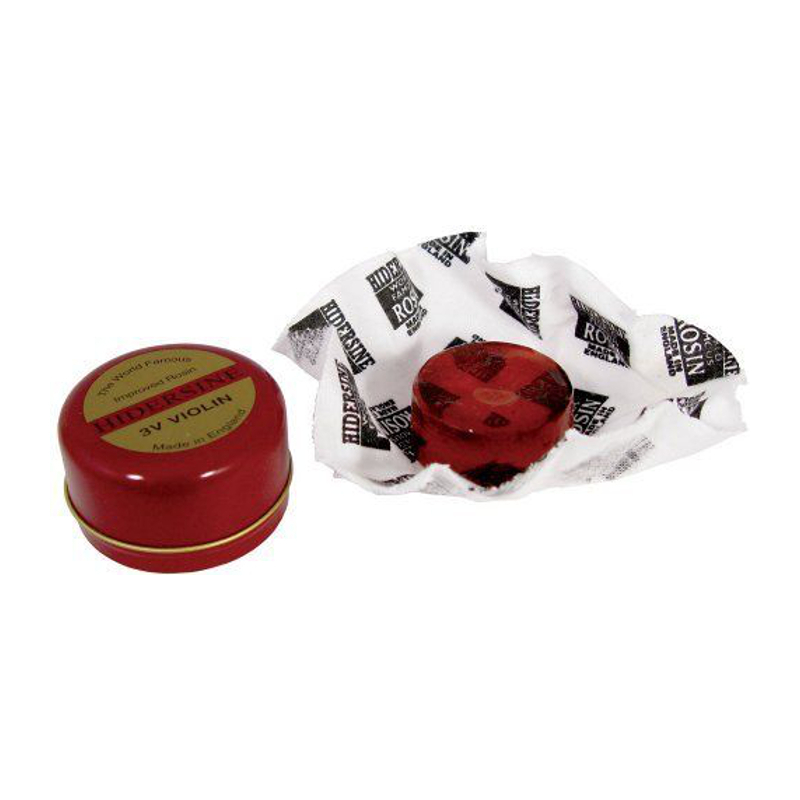 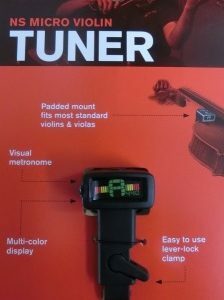 Suitable for all levels of instrument, this rosin is essential in prolonging the life of strings and bow. 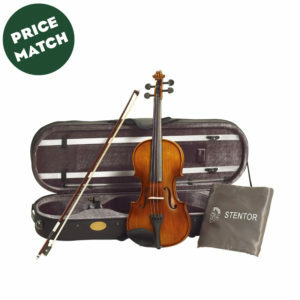 Made in England, this rosin uses a “careful” blend of waves and timber resins to create a rosin that is kind to the bow. 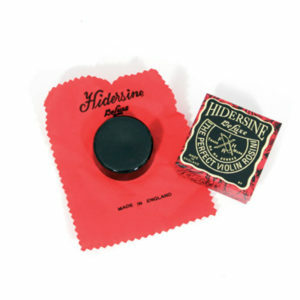 Hidersine rosin comes in a tin to protect it from getting broken and also a cloth so you don’t get sticky fingers before you go to play.